Lily vowed to never to return home, but that changes with one tragic phone call forcing her back to her small town in Virginia. Her agony intensifies causing Lily’s poor behavior which jeopardizes her career, her friends and her boyfriend. 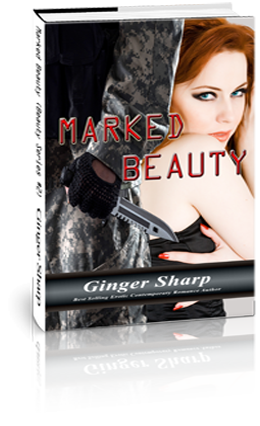 She falls on dark days until a Josh, a solider from her father’s military base, snaps her back to reality. She falls for the aspiring solider and assimilates him into her life. As time goes by, Lily realizes that her new love, Josh is exactly like her pompous father. 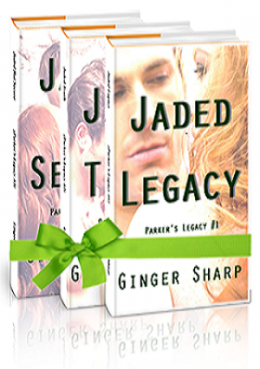 After a few threats of Lily leaving him, Josh pledges to change back to his old loving self when he leaves the military and plans a future with her. Lily is troubled trying to understand why her relationship is rigid and she contacts her old lover, Ramiro for advice. Adamant on helping her, Ramiro provides her his support and guides her through her afflictions. The lies and deception develop into a way of life for Lily and Josh until one hazy afternoon.